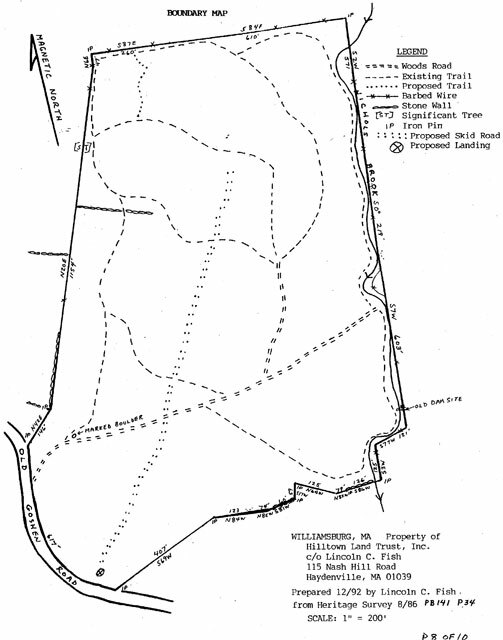 The Hilltown Land Trust, founded in 1986, is a local, volunteer, non-profit land conservation group dedicated to preserving the distinctive landscapes and natural resources of the towns of Chesterfield, Cummington, Goshen, Huntington, Middlefield, Plainfield, Westhampton, Williamsburg, and Worthington. 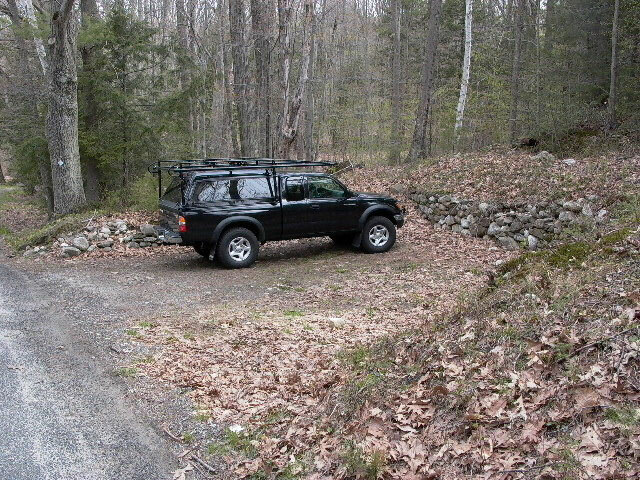 With forest, farmland, open fields, and streams that stretch from the Connecticut River Valley to the Berkshires, the Hilltowns of Hampshire County are among the most beautiful and unspoiled regions in all New England. 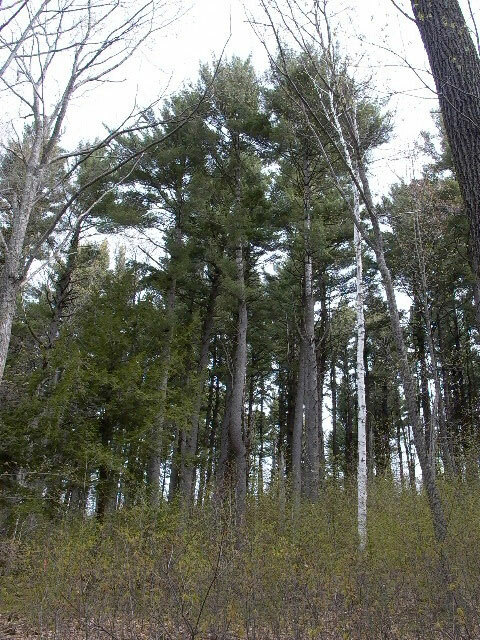 Like other residents, the land trust values the Hilltowns’ unique combination of landscapes and want to protect them for future generations. 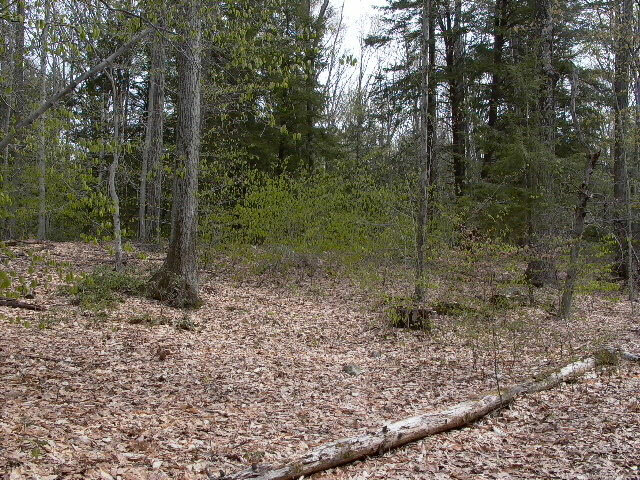 The Hilltown Land Trust works with residents, town officials, and other conservation groups to employ a variety of conservation methods to protect land. 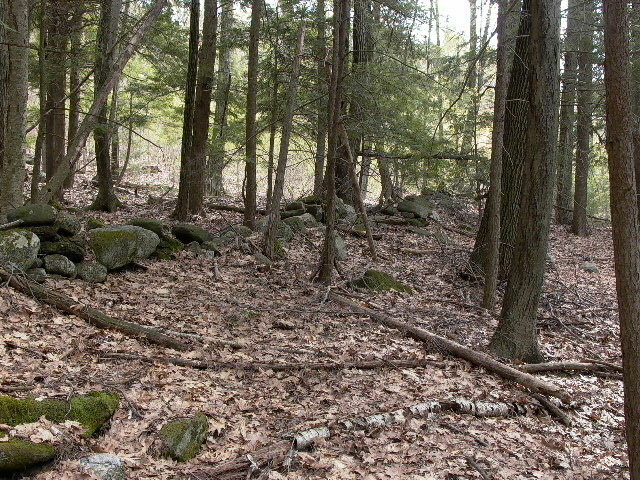 Currently they have preserved, or helped to preserve, over 2,450 acres in the nine towns. The primary tool for permanent preservation is the Conservation Restriction (CR). 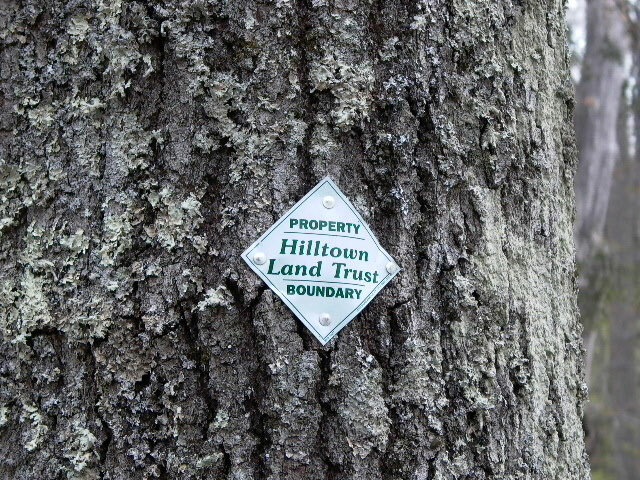 A CR is an agreement between landowners and the Hilltown Land Trust. Specifically tailored to the landowners’ wishes and overseen by the Trust, a CR allows landowners to continue to own and use their land but prohibits specified future development and preserves the land in its natural state. A CR will often result in substantial tax savings for landowners. 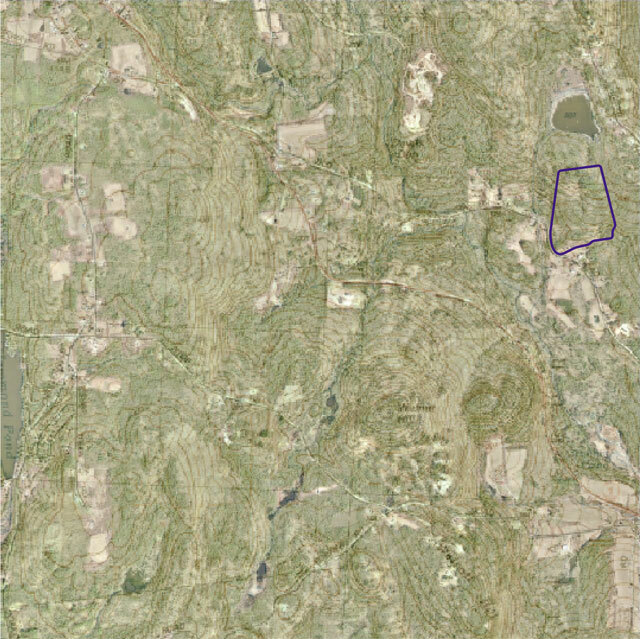 The Hilltown Land Trust has also played a crucial role in helping farmers place their working land in the state’s farmland preservation program. Several years ago they intervened when a bankruptcy threatened almost 400 acres in Worthington with auction and development. 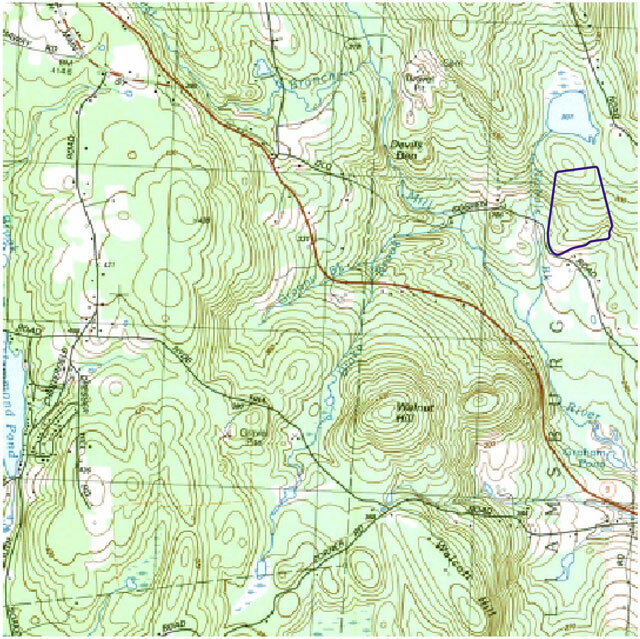 After raising loans from residents and The Trustees of Reservations, they bought Agricultural Preservation Restrictions (APRs) on the properties and held them until the state had the funds to re-purchase them. 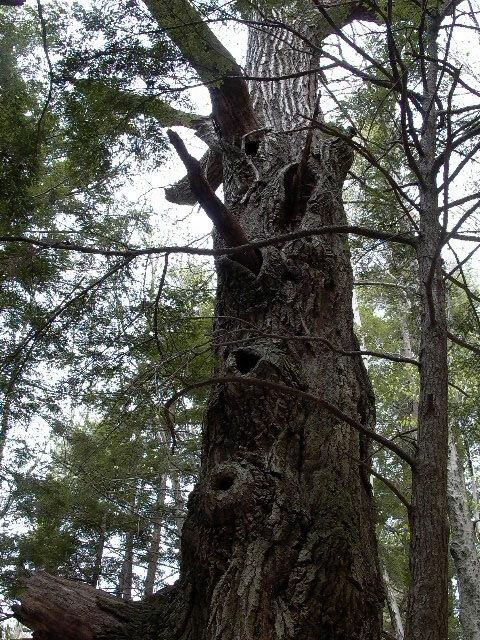 Also, the Hilltown Land Trust sponsors educational programs on conservation issues and offers a range of technical assistance to landowners, including referrals to tax, forestry, planning and appraisal professionals. 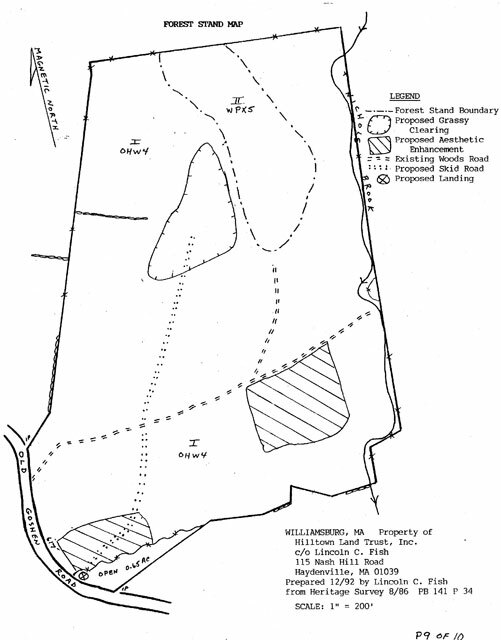 Bradley Sanctuary is a 41-acre parcel located on Old Goshen Road in Williamsburg, Massachusetts. 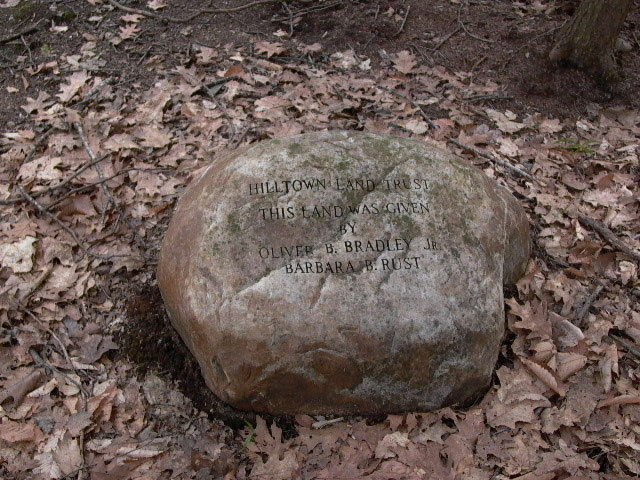 It was donated to The Hilltown Land Trust by it’s former owners, Oliver Bradley Jr. and Barbara Rust on November 1st, 1989. The two were inspired by a newspaper story about someone who donated a piece of land to the town. Bradley and Rust who are brother and sister had never considered selling the land. Rust, who was concerned with land conservation, wanted to donate it to ensure it would never be developed. Rust and Bradley had inherited the parcel from their father, Oliver Bradley Sr. in 1958. 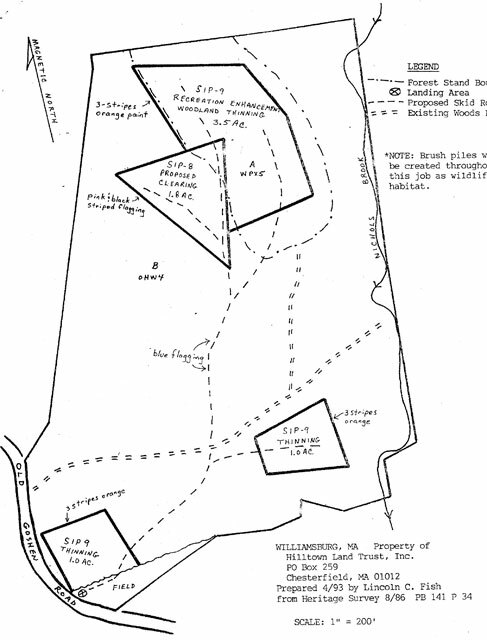 Bradley Sr. co-owned the parcel with Walter Steven, a Northampton attorney. 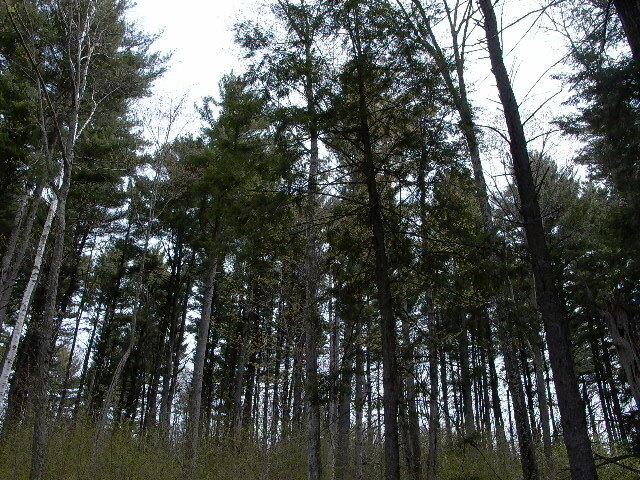 The two had purchased the land in 1915. Steven would spend his vacations in October and November clearing paths. He enjoyed this as his recreation and in doing so created about 12 walking paths, all of which were numbered at one time. 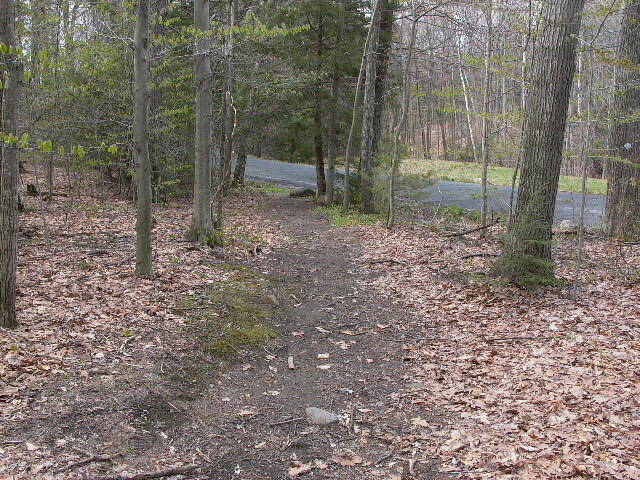 Steven wouldn’t just make the paths passable, he often times spread gravel and stones to keep the trail level. 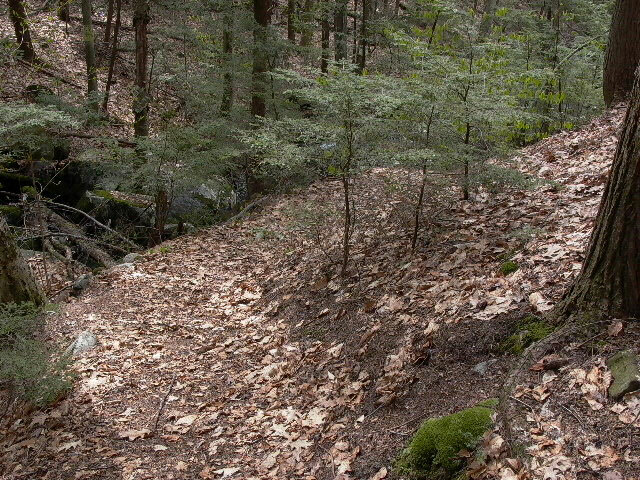 On one trail he even excavated the side of a hill and built retaining walls from collected stone, to be able to easily walk along the edge of Nichols Brook located along the west side of the property. Steven did all this work with a shovel and wheelbarrow. 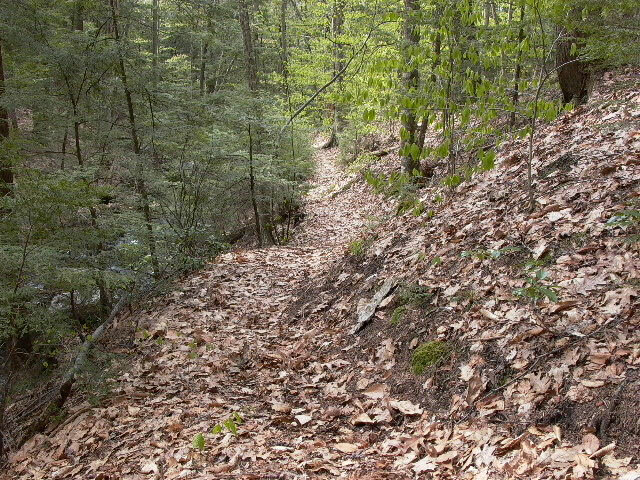 There are an estimated 2 miles of walking trails on the property, many of which are still kept cleared today with the help from volunteers and the Hilltown Land Trust. 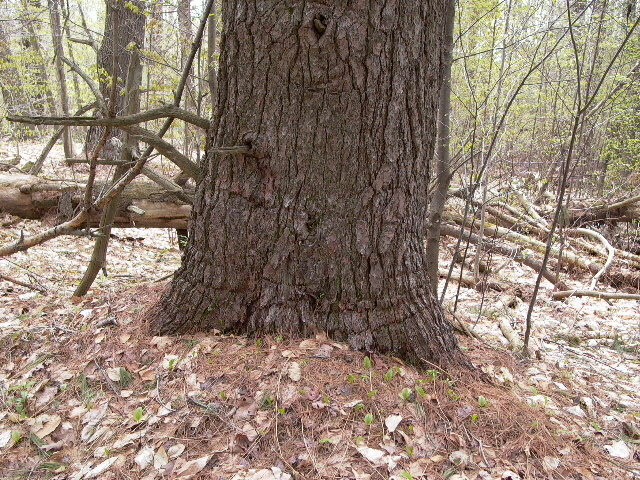 The entire area is abundant with wildlife and exceptional large oak and pine stands. There is a half-acre meadow in one corner, which offers viewing of birds and other wildlife. 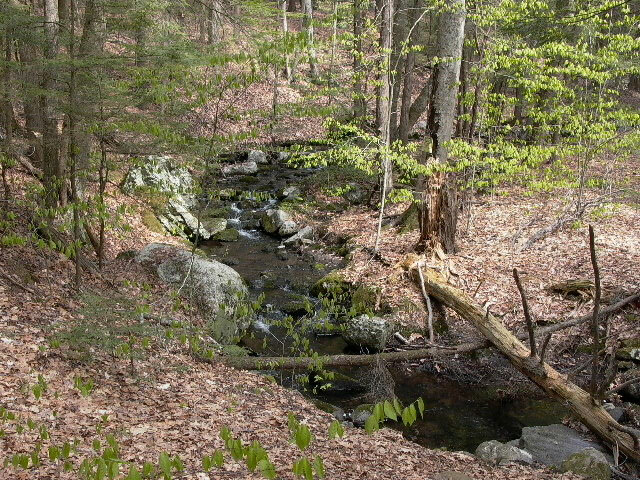 A beaver pond feeds Nichols Brook that runs through the property. 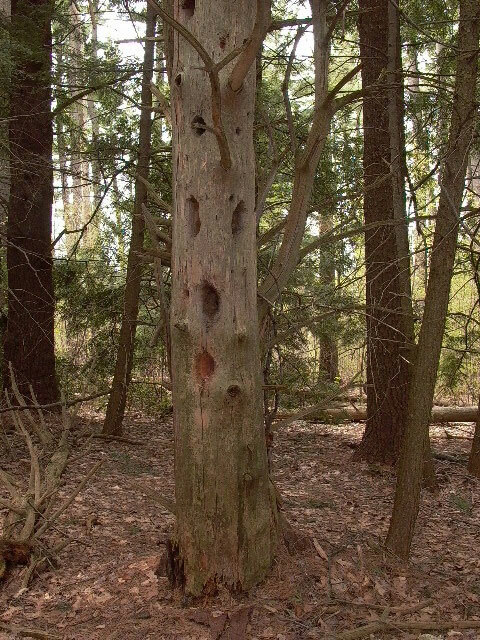 Along one hilltop is a towering stand of white pine that has been left untouched from forest management to act as a destination and focal point for area visitors, offering winter views of the surrounding hillsides. 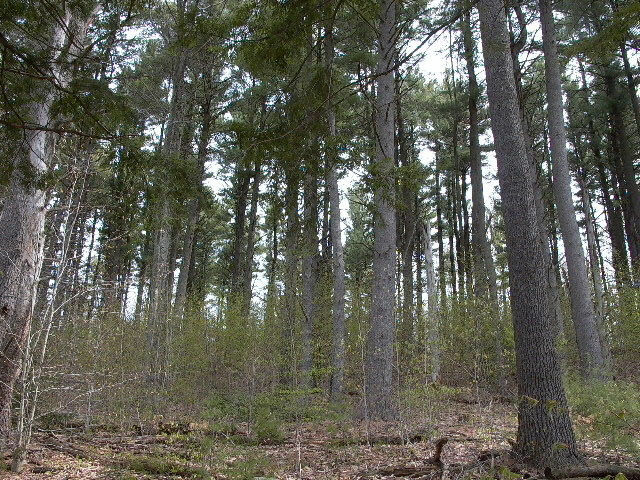 Through sustainable forest management practices, the woods have been managed in a way as to not disturb the natural history of the area, sustain and promote wildlife habitat and re-growth, and offer financial benefits to the trust. This all combines to be a very successful way to maintain a conservation area. 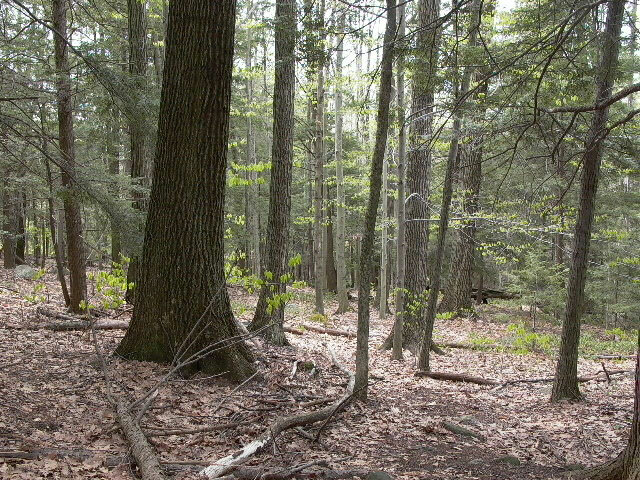 Oliver Bradley Jr. and Barbara Rust inherited land from their father Oliver Bradley Sr.
Forest Management Plan proposed by Lincoln Fish, Consulting Forester, Hilltown Land Trust.